From late February to early March, two IPIS researchers were in Tanzania to lay the foundations for a new project funded by the Belgian development cooperation. 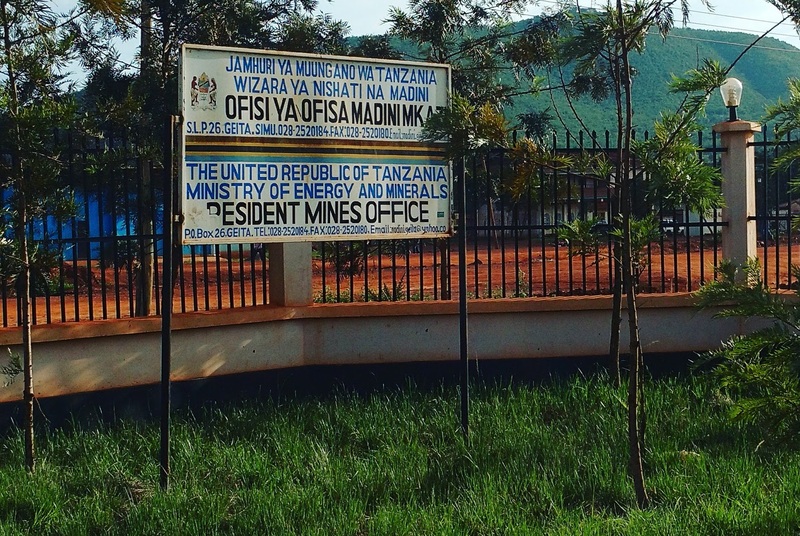 It concerns a mapping of the socio-economic and human rights situation of artisanal and industrial mining in Northwest Tanzania. The project will run for 30 months (until June 2019), and has two main phases. In a first phase, IPIS will undertake a large-scale mobile data collection exercise on operational, socio-economic and human rights aspects of artisanal and industrial mining in the area. 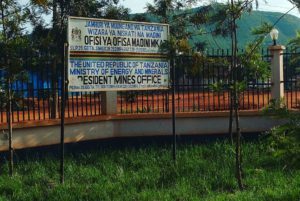 This will be done in close cooperation with the Tanzanian mining authorities and local civil society. Building on this baseline data, IPIS will in a second phase develop and implement a phone-based incidents reporting mechanism for local and mining communities. The results of both components will be presented on an interactive webmap with accompanying analytical reports, targeted specifically at local and national authorities, donors, civil society, researchers, industries, etc. With better and more accessible data, IPIS aims to contribute to improving the governance of the extractive sector in Tanzania. On this first project mission, IPIS visited Dar es Salaam, Dodoma, Mwanza and Geita to meet with and introduce the project to authorities, civil society, donors and other stakeholders. The main aim was to understand the context better, see what the current priorities and ongoing initiatives are, and determine how this project can best fit in and respond to the needs expressed by stakeholders.